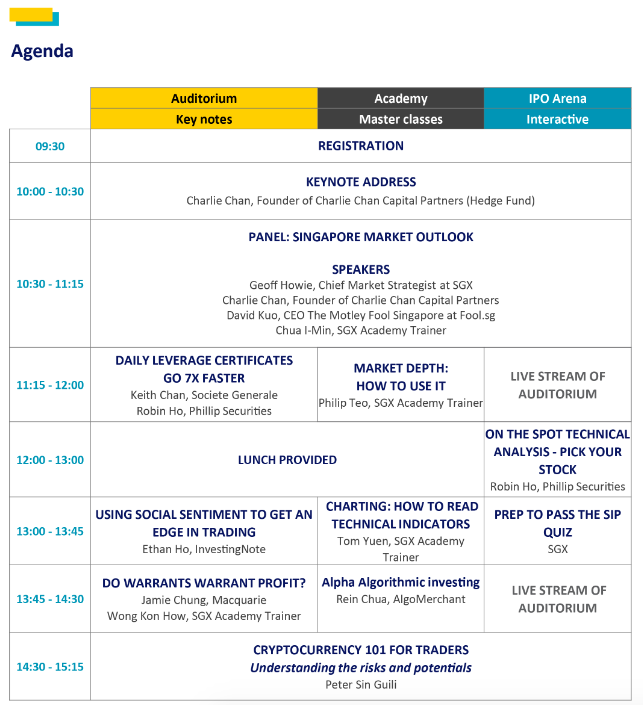 Hi everyone, there is an upcoming Free event hosted by SGX on 14 Apr, Saturday. 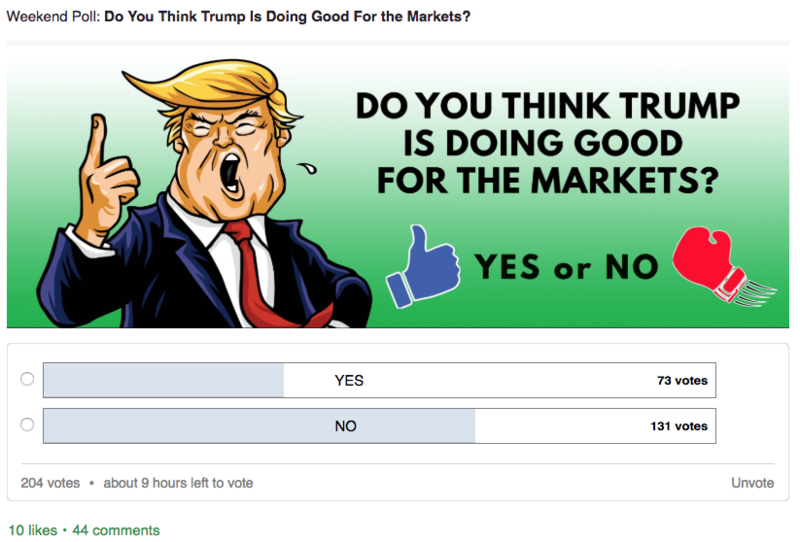 It’s called the Active Traders Fair. 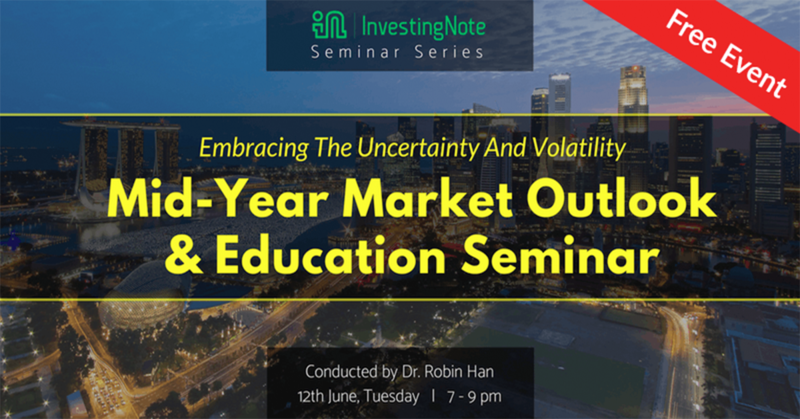 Do register for it as there is free lunch provided as well! 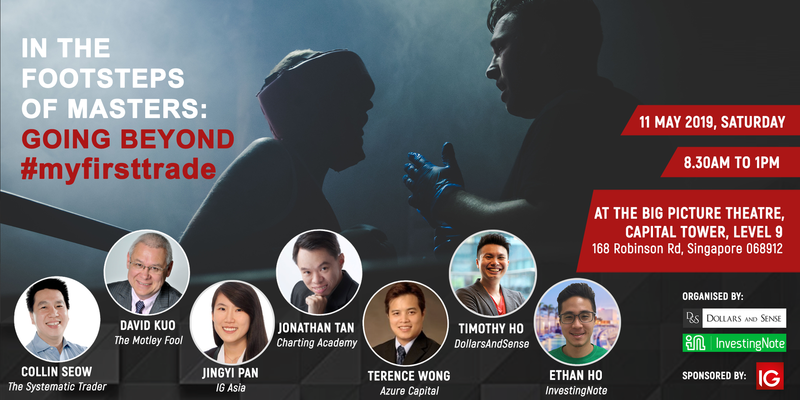 We will also be having a keynote session on how to get an edge using social sentiments in our platform. Our FA workshop last Friday was a blast! Our FA workshop on Friday was a full house! Brennen taught the audience how he does FA and the key things to look out for while doing it, like debt, interest cover and ROE. 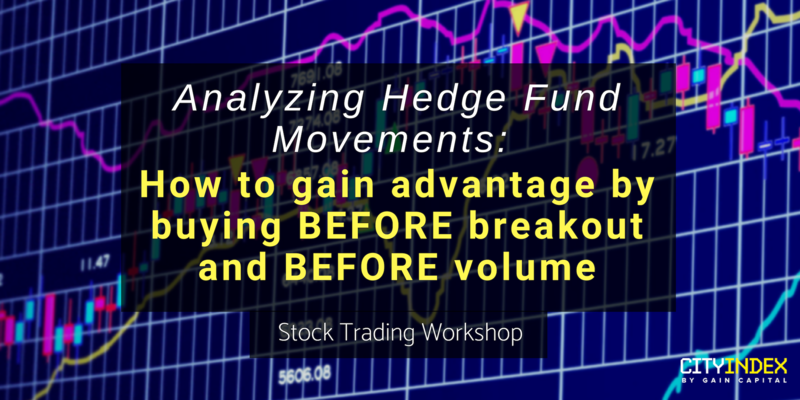 He also gave a couple of examples and case studies from his experience as a true value investor. 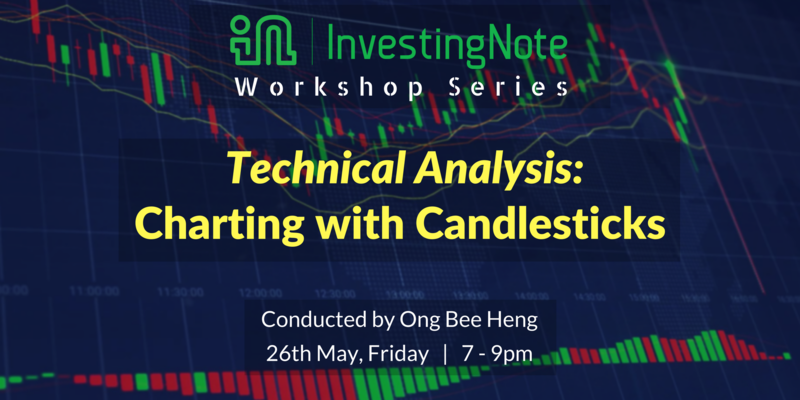 We’re having another workshop and this time round, it’s Technical Analysis: Charting with Candlesticks, conducted by our verified community member, @ongbeeheng! 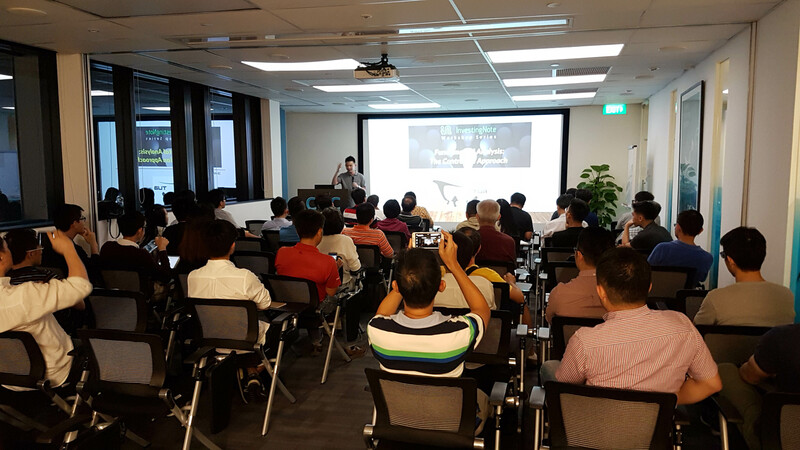 The Contrarian Value Investing Workshop last Friday was a blast! 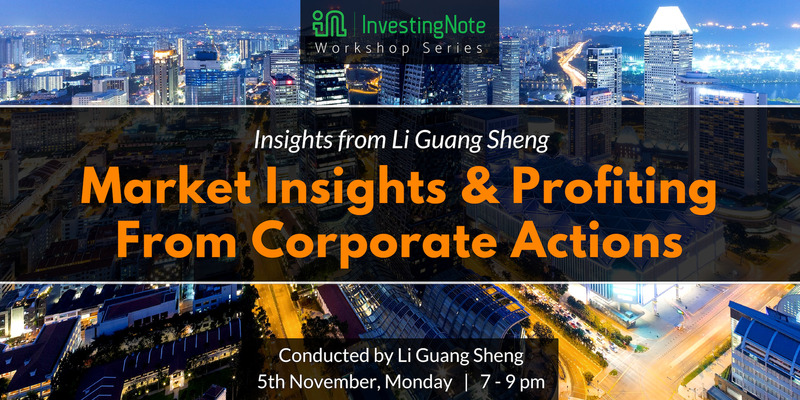 Conducted by Terence, the man behind the blog of TUB Investing and the creator of the super scorecard, the workshop taught the audience how the contrarian approach can be adopted by retail investors.